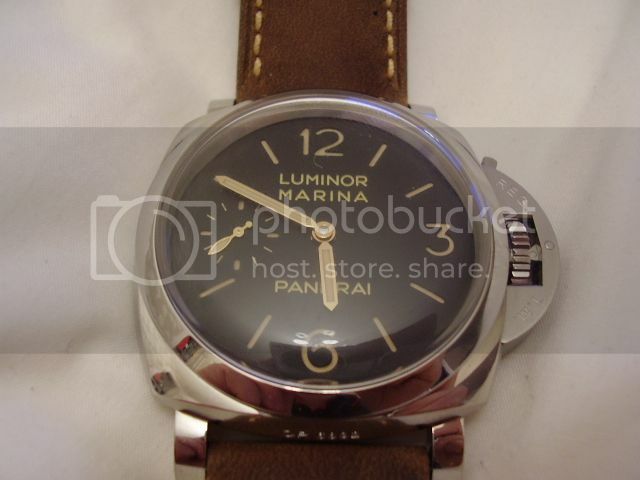 Going to be wearing in my new Bremont Brown vintage. 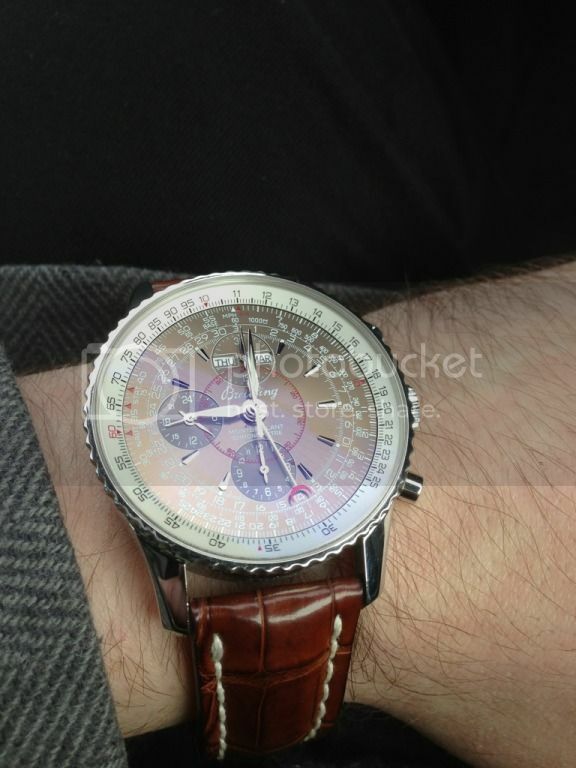 A very big thank-you to Bremont and their after care customer service. 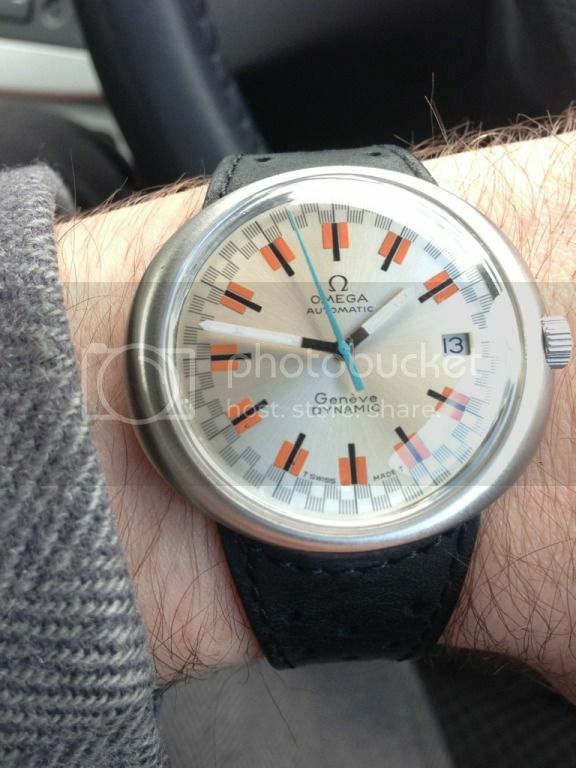 Vintage omega for me today. 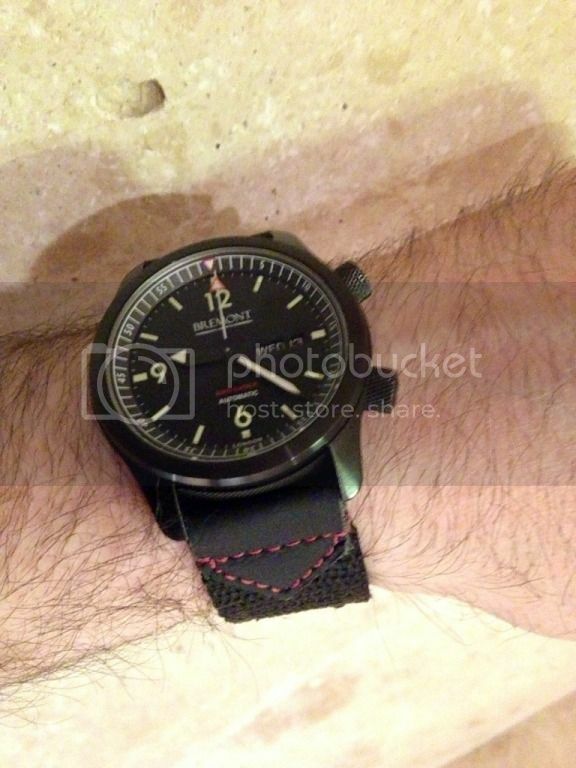 U2 civilian on a first generation MB1 strap! Like that strap a lot. 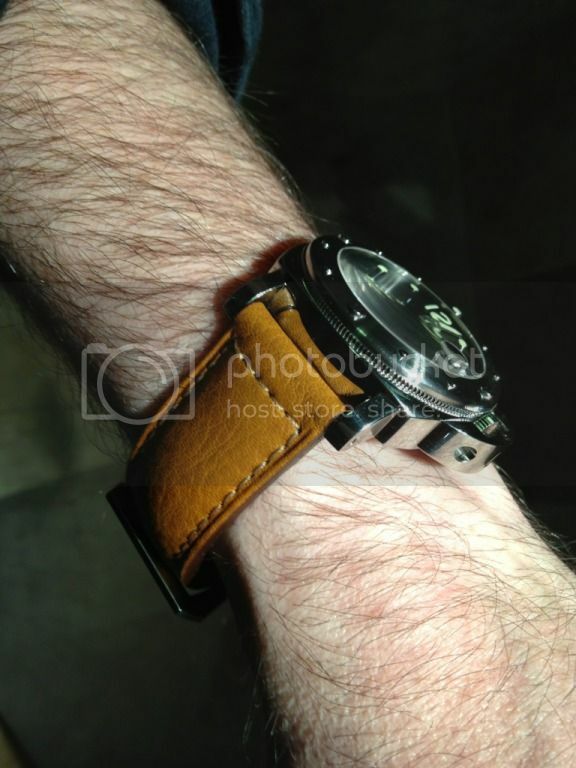 Breitling today, montbrilliant, Havana dial and croc strap. Not sure why the picture rotated though.